Those well-deserved darlings of the healthy fat world strike again. This time in an eye-opening study that looked at how omega 3 fats taken in the form of a daily supplement affects kids’ behavior. For this well-conducted, double-blind, placebo-controlled, clinical trial (the only type of study that can prove cause and effect), researchers gave 100 kids ages 8-16 a daily juice supplement containing 1000 mg of omega 3 fats and a matched control group of 100 kids the same daily juice supplement containing a placebo. The researchers carefully questioned the kids’ caregivers (parents, sitters etc.) about all aspects of the kids’ behaviors at the beginning of the study and twice thereafter-once at 6 months (end of the trial) and again at 12 months (6 months after the trial ended). The results of this study are not at all surprising. Omega 3 fats play a profound and pervasive role in all aspects of brain function, and only 1 in 10 kids are taking in levels deemed to be optimal for brain health. I am a huge proponent of making parents aware of the foods that provide omega 3 fats and how to ultimately be sure that their kids are consuming enough of them. 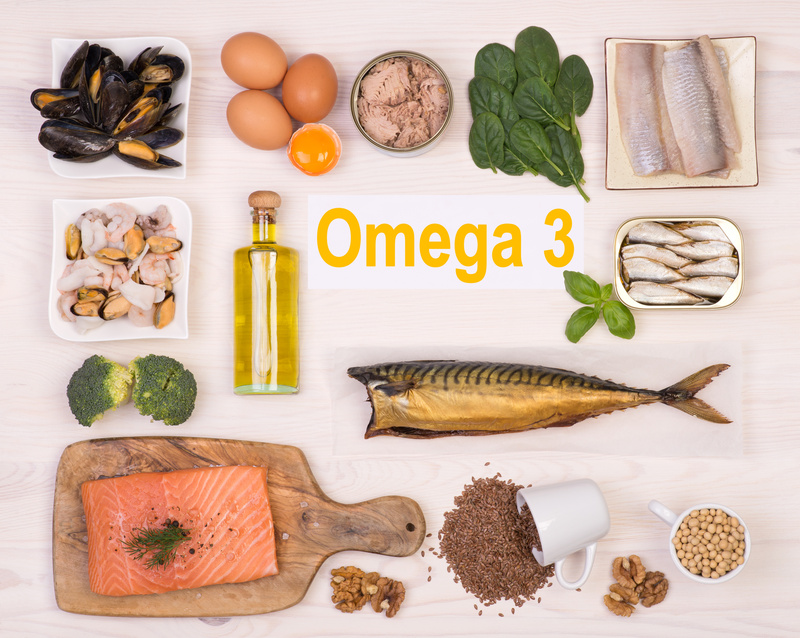 Seafood, particularly oily fish (salmon, tuna, lake trout, sardines, and herring) are the richest food sources of the essential omega 3 fats, DHA and EPA. Strive to include at least two servings of seafood, preferably oily fish, in your child’s diet weekly. Salmon- fresh, canned or frozen is one of the very best sources. Canned salmon is versatile and super convenient and can be used to make salmon croquettes (I grew up eating salmon croquettes weekly – thank you, Mom!) and salmon salad. Choose chunk lite tuna vs. albacore tuna, as albacore tuna may be high in methylmercury. Serve your child walnuts as a snack or include them in their salads and morning cereal. Include small, dark leafy greens like baby lettuces (arugula, watercress, mesclun, etc.) and spinach in your child’s diet regularly. Sprinkle hemp, chia, or ground flax seeds into your child’s morning cereal, yogurt, oatmeal, or smoothies. Include them in your baked goods. Always choose omega-3 fortified eggs (now available at all grocery outlets) vs. standard eggs. Look for DHA or omega 3 on the label. 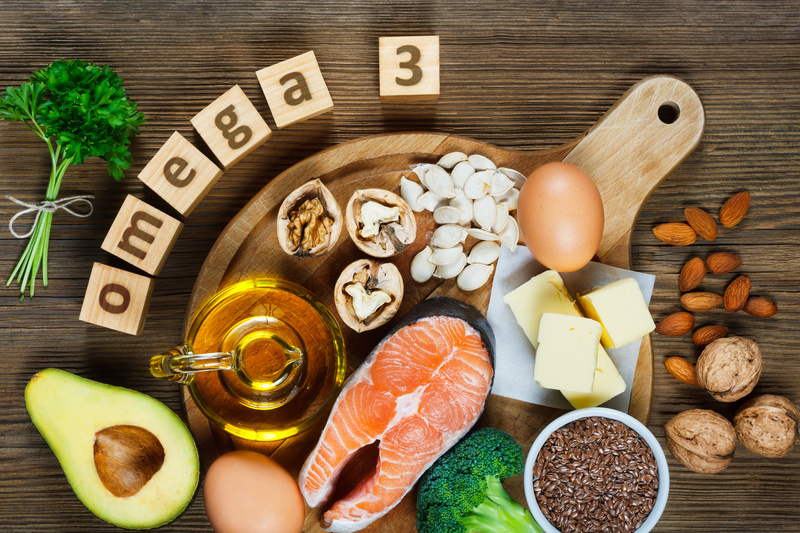 Although it is always best to obtain omega 3 fats from real foods, if your child will not or cannot eat them as recommended above, consider a high-quality omega 3 supplement. I recommend the Nordic Naturals brand, available at healthy grocery stores and from the web. Please note, I have no financial or business relationship with the Nordic Naturals Company. 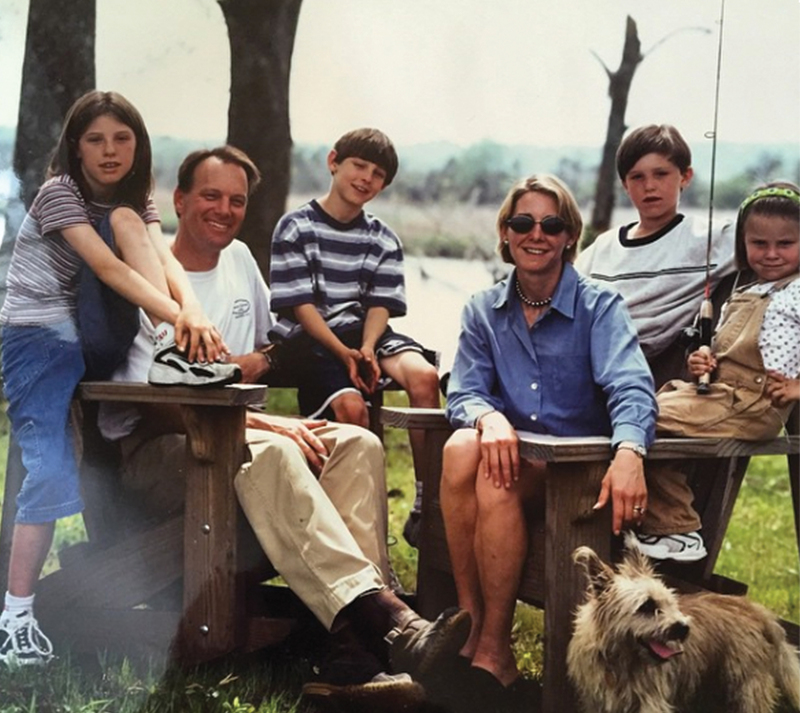 That is the brand that I personally provide to my family members (the above picture is of the six of us from years ago!). Remember, these fats are essential for brain health, which is fundamental to optimal learning, behavior, and mood. 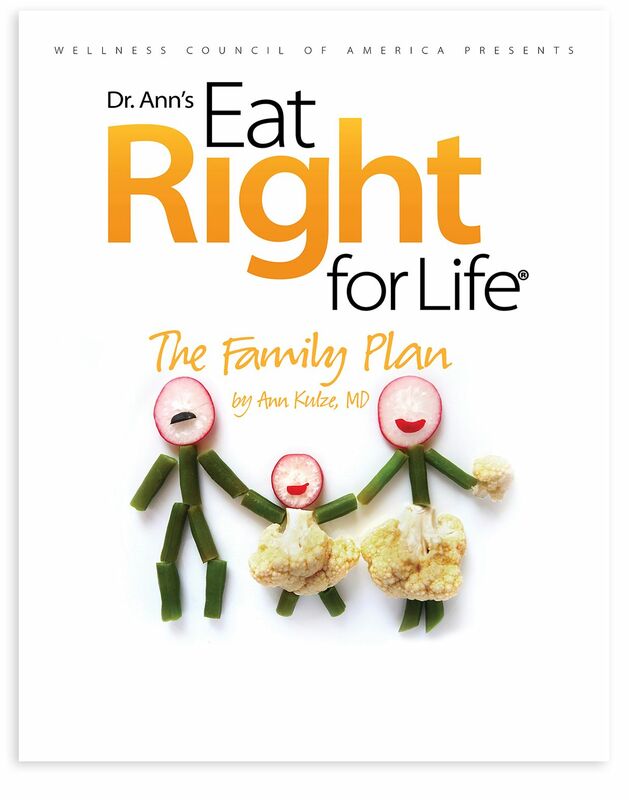 Get the full healthy scoop on raising healthy eaters. Order your copy of my award-winning book, The Family Plan today!